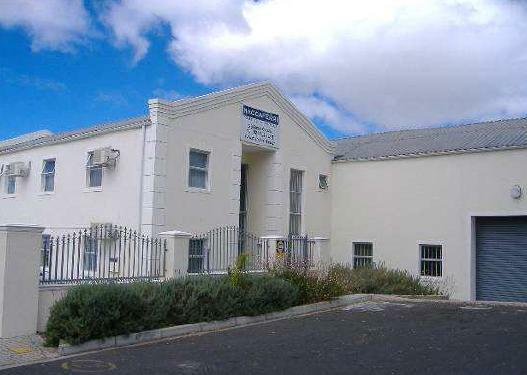 210 sqm Office space @ R80/sqm and 235 sqm Warehouse space @ R60/sqm available for rent in Westlake Business Park. 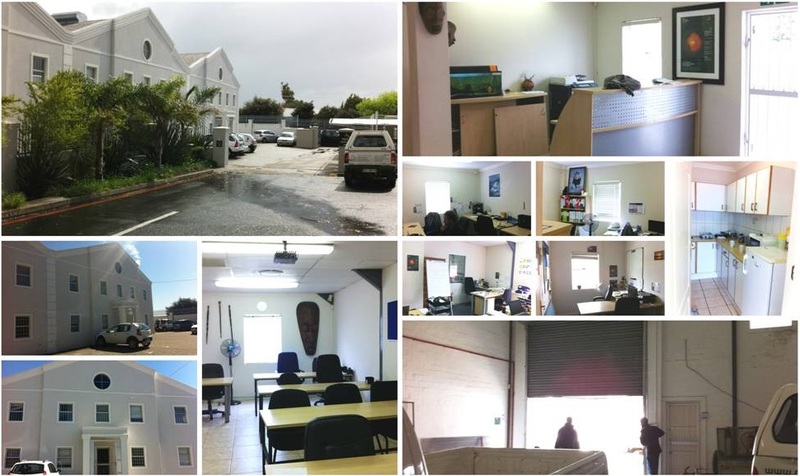 The warehouse space is accessed directly from the offices or from the back of the building via roller shutter doors which allow for great access for goods receivable. 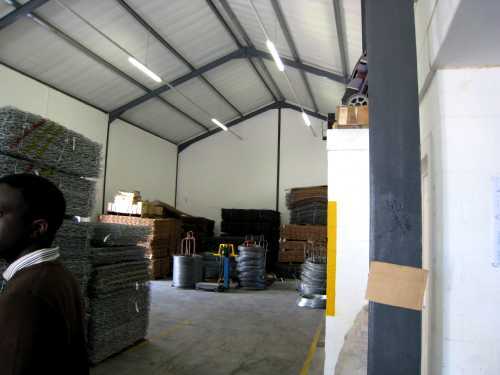 The warehouse has its own toilet facilities for ease of access and use.